Any purchase of a Fendt tractor is a large investment. 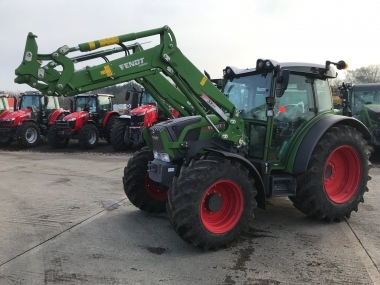 Chandlers Used Fendt tractors aim to provide the highest level of customer satisfaction with your purchase of a good used Fendt Tractor, and match the premium quality tractor with a premium quality service in the supply of a wide range of used Fendt tractors. Find out information below from previous customer of Chandlers Used Fendt tractors, and how the got on with the Fendt tractor they purchased. Chandlers Used Fendt tractors have supplied tractors in our local Lincolnshire and surrounding area, as well as further afield across the UK and the rest of Europe. You will find below testimonials about used Fendt tractors supplied by Chsndlers Used Fendt tractors. If you would like to add your experience in the future we will be very happy to include your experiences in the purchase of a second hand Fendt tractor. Please send Chandlers Used Fendt Tractors your feedback about your experience in dealing with us, we welcome your comments. 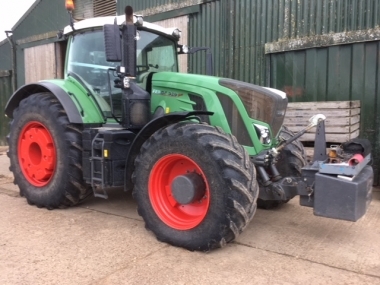 I have been running Fendt Tractors for the last 20 years and have found them to be very reliable and I am extremely happy with their performance, the Vario transmission is a great asset to the tractor. So when I required a tractor for fertilizer spreading and grain carting, I decided to look at the Fendt range as this is my first choice of tractor brand and I purchased a Fendt 720 Vario 4WD Tractor, which I am confident will perform well and replace the Fendt 716 which we are already running. We have dealt with Paul Millen over the years and recently Paul Kettle both of which I have found to be very reliable and knowledgeable of the products. I have been more than happy with their approach and attitudes. Chandlers (FE) of Barnack have serviced and maintained our tractors for a number of years now and the service department is 1st rate which is led by Malcolm Smith. 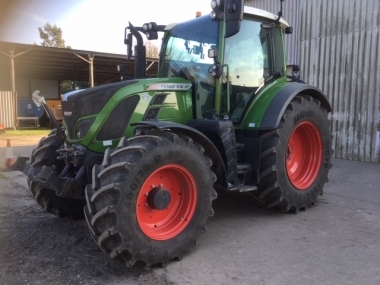 Due to this excellent service this was also an important factor into making our decision to purchase another Fendt Tractor as I am assured that if a problem does occur, it will be rectified promptly and accurately by Malcolm and his service team. I would not hesitate in purchasing another Fendt from Chandlers (FE) Ltd in the future. We were looking for a tractor which we could use for Hesston baling, chasing, ploughing, carting and general farm work. We discussed with Harry Brown of Chandlers which tractor would suit our requirements the best. 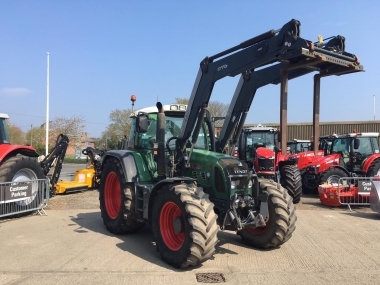 Harry provided us with detailed information and we decided to opt for a used Fendt 820 as this machine offered the highest fuel efficiency, vario gear box, extended warranty and hopefully reliability for years to come. We cannot fault the service that Harry has provided us with in anyway, he has supplied us with the product and the backup that we require. Chandlers will be servicing our Fendt 820, I have found Holbeach Service to be very thorough and work to a high standard.